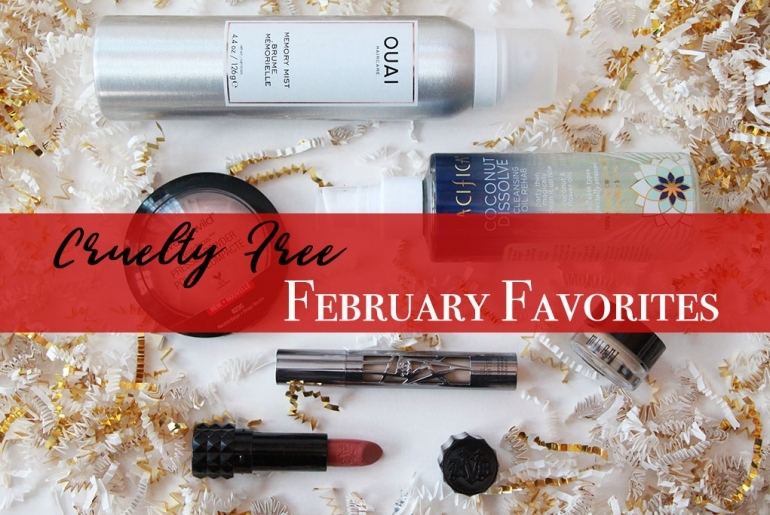 Happy late January Favorites! Apologies for this being so late. I was down and out with the flu for almost 2 weeks. Let me tell you, this horrible flu that keeps making the news? It really is awful! Finally I’m feeling a bit better and I don’t want to miss one of my favorite kind of posts to write. I have 2 apologies to make quickly before we get into it. One: deepest apologies for so many “Favorite” type posts the last while. I have been – and still am – feeling a bit at a loss for subject matter. I’m working on it though. Two: As I was sick most of the second half of the month, I wasn’t loving much outside of my bed and sleep! 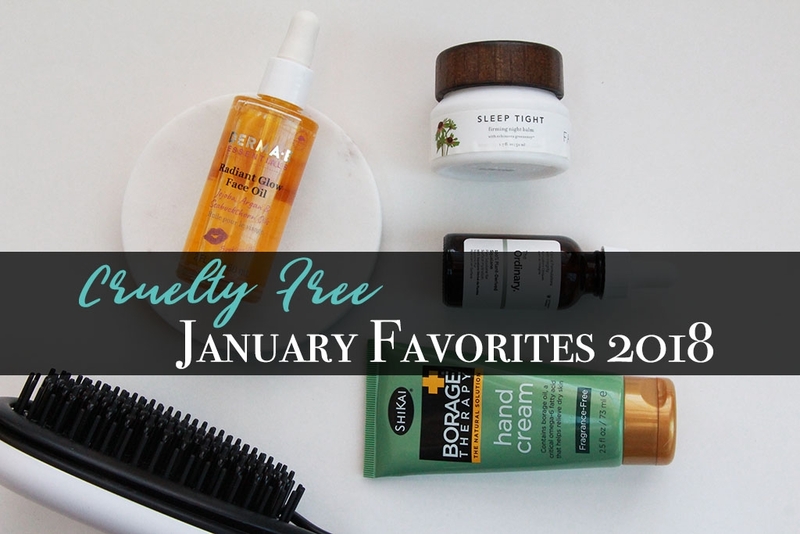 Therefore, I don’t have a crap ton of favorites for January…and there’s no makeup coming up, though I’m guessing if that’s your main interest, you aren’t reading this blog anyway. 😄 So, disclaimers out of the way, I did manage to wash my face a few times throughout the month as well as wash my hair here and there. 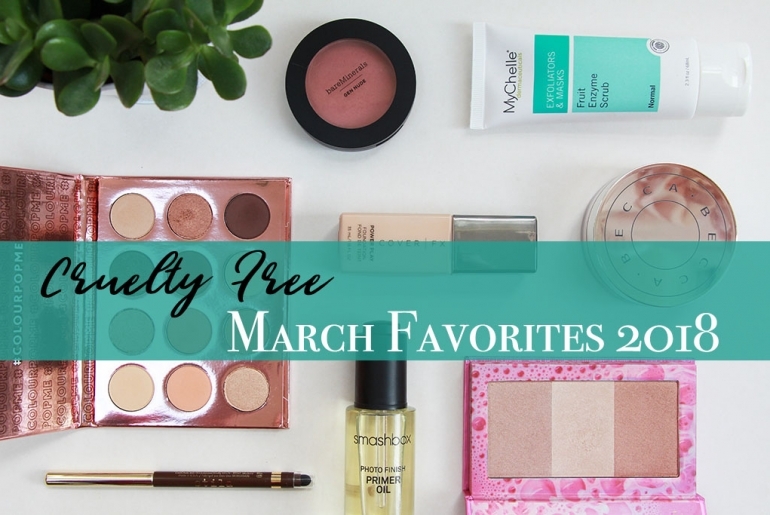 That gives me a few “new” favorites to mention, so here we go!!! Today we’re left with all of the miscellaneous stuff I loved in 2017 that didn’t really require their own categories. 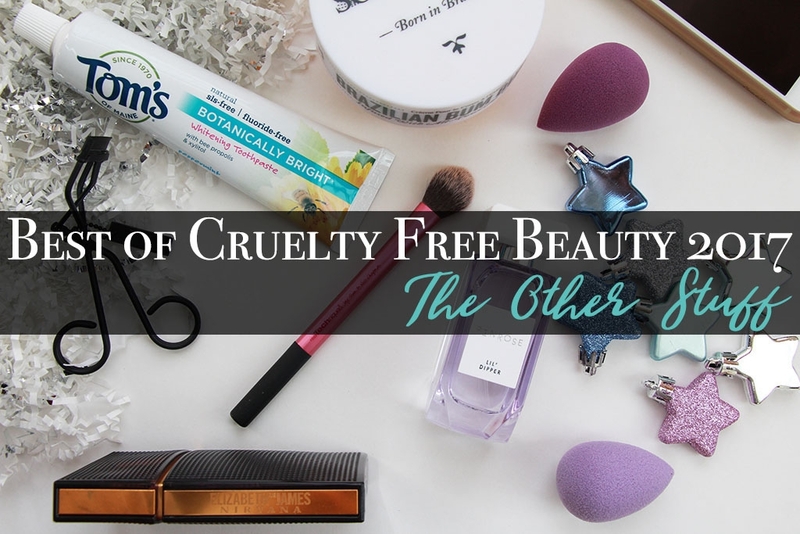 These are still cruelty free “beauty” products in some way, with one entirely unrelated exception. I’m not going to ramble on because, as you know by now, these can get pretty long. And now…I bring you The Other Stuff! Today’s Best of 2017 is focusing on Cruelty Free Skincare. This is a bit of a tricky category for me because 2017 was the year that I finally started taking Accutane for my stubborn acne. 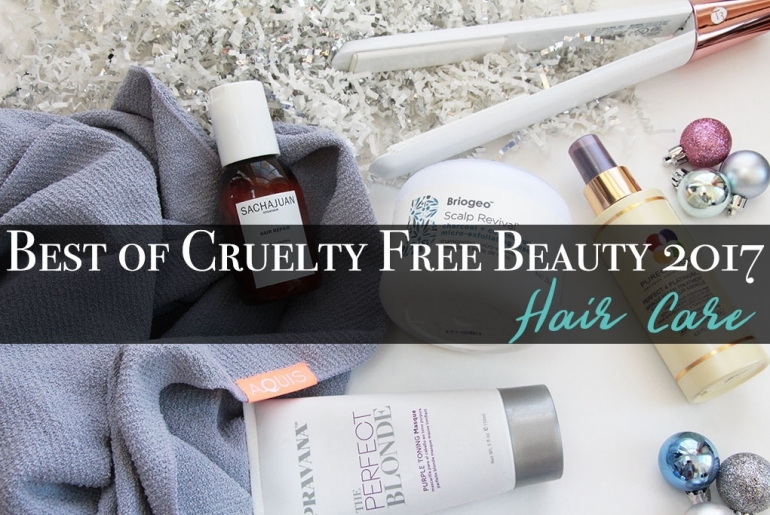 If you’re unfamiliar, Accutane is an often controversial drug taken to (hopefully) “cure” treatment-resistant acne. It has the side effect of completely drying out everyone’s skin, so the second half of the year I was doing everything I could to keep my formerly combo-to-oily skin as hydrated as possible while taking the drug. 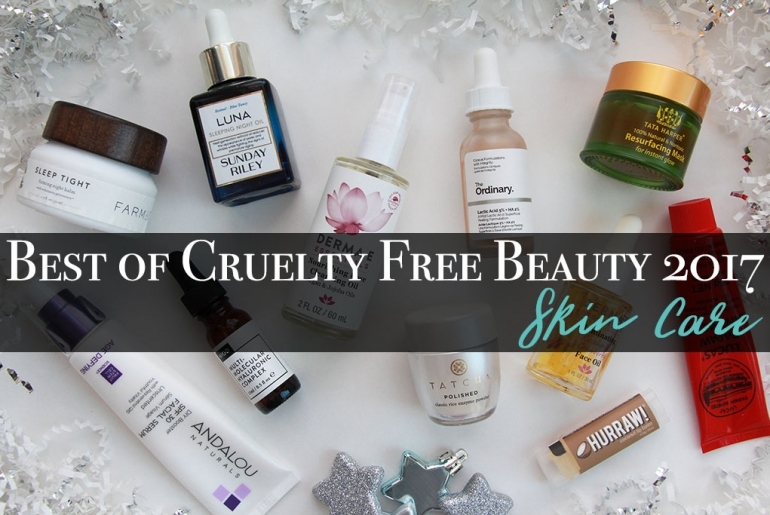 Having said that, you now know what skin types we are working with here, and since I had two majorly different concerns throughout the year, I will specify which type of skin I had while using the product if it’s relevant. If it worked well either way, I won’t specify the skin type unless it’s still somehow relevant. So, with that out of the way, let’s just get going because there is a lot!